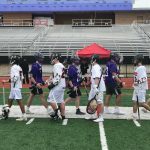 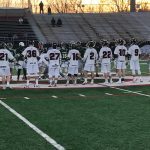 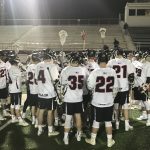 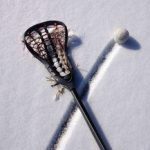 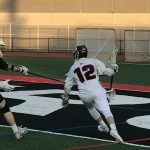 The USC Boys Lacrosse team fell to Ohio powerhouse St. Francis Desales 11-2. 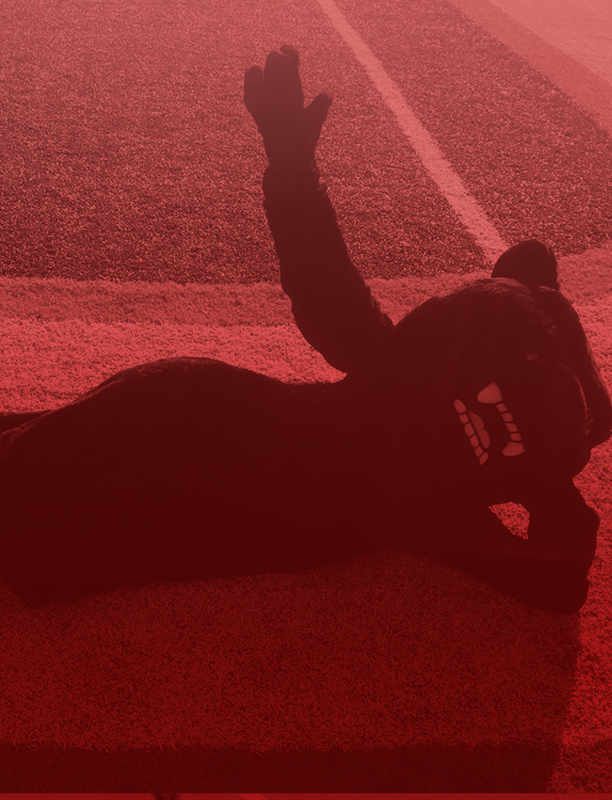 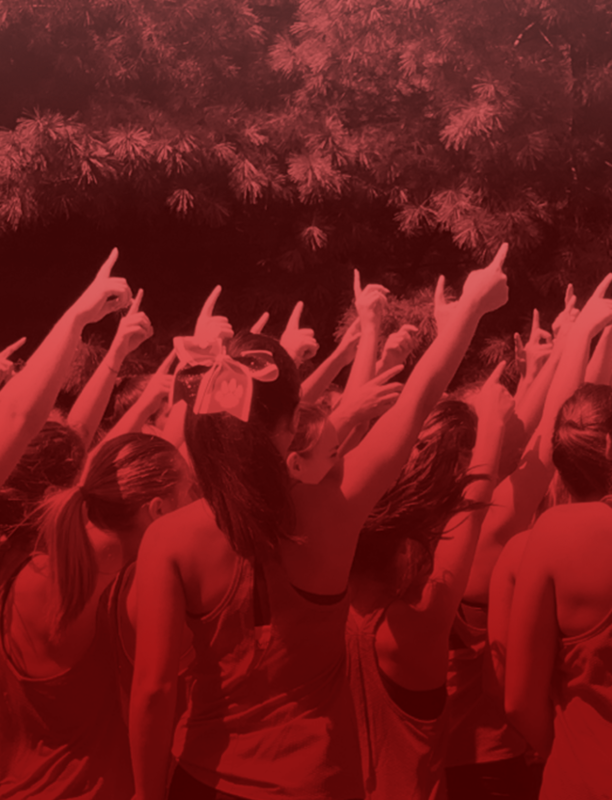 The Panthers will host Greater Latrobe Tuesday. 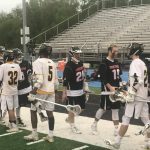 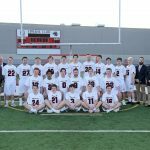 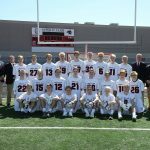 The Upper St. Clair boys lacrosse team opened up the 2018 WPIAL tournament with a home win over Latrobe tonight by the score of 13-4. 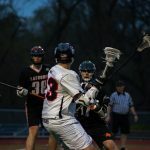 Alex Strain led the Panther scoring with five points (3 goals, 2 assists). 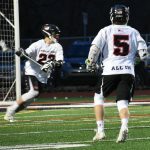 Tommy Boyd had four points (3 goals, 1 assist), and Jimmy Wilkinson had three points (2 goals, 1 assist).